Join us September 25th – October 10th for another exquisite opportunity to learn about permaculture principles and techniques from the permaculture specialists Klaudia Van Gool, Leslie Buerk and Murad Al Khuffash, whilst experiencing the culture, food and traditions of beautiful Palestine! And much more! Where: Marda Permaculture Farm, in Marda, Palestine. Marda Farm seeks to address critical issues in the Palestinian community like food security, health, self-reliance and community empowerment through reviving traditional agriculture and promoting a range of permaculture techniques that support chemical-free, diverse food production in balance with the cultural and biological landscape, while conserving and recycling water, energy, and other resources. About: This course includes 14 nights board in a comfortable house (camping if you prefer) with internet, showers, washing machine etc. Everyone is welcome to this 14 day event. This is a fantastic opportunity to learn Permaculture Design at Marda’s demonstration site and to experience Palestinian culture at its richest. Marda is an ancient, peaceful stone village nestled in the mountains one hour from Jerusalem and surrounded by olive groves. The mild climate and rich soil support a great diversity of flora and fauna and being close to the soil here in the Holy Land is a life changing experience. Please contact us to book and for help with travel advice. 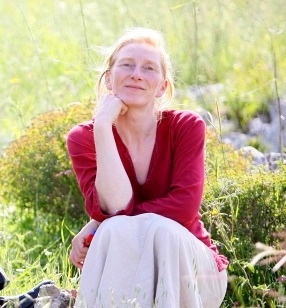 Klaudia Van Gool is a permaculture teacher/ tutor and environmental consultant. She has incorporated permaculture ideas for the last 20 years and has been teaching permaculture since 2007, having taught 18 full courses to date. She has become increasingly interested in the People Care aspects of permaculture. She has a particular love for the plant world, teaching foraging and generally getting people interested in connecting with plants and finding it a great way to get people connected with the wider natural world. Leslie Buerk is a licensed architect and certified permaculture designer, teacher and practitioner. She has completed training on water harvesting design and construction, including rainwater and greywater systems. Other areas of interest include plant and soil ecology, building a science, energy efficient construction, natural building methods, and resource efficient design. Her passion is ecologically-based integrated design for people wanting to live efficiently and sustainably with beauty and simplicity. 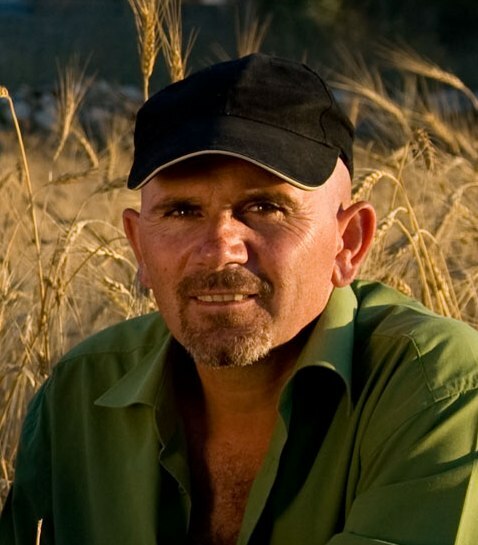 Murad Al Khuffash is Marda Permaculture Farm founder and permaculture specialist. In 2006, after studying permaculture at the Farm Ecovillage Training Center in Summertown, Tennessee, Murad Alkhfash founded Marda Permaculture Farm. He is creating a teaching center and model farm in Marda for local farmers and international permaculture students who want to learn about permaculture. He has been practicing sustainable agriculture to help the local economy while training others in permaculture practices. His project is supported in part by The Institute for Appropriate Technology, which is affiliated with the Ecovillage Training Center.